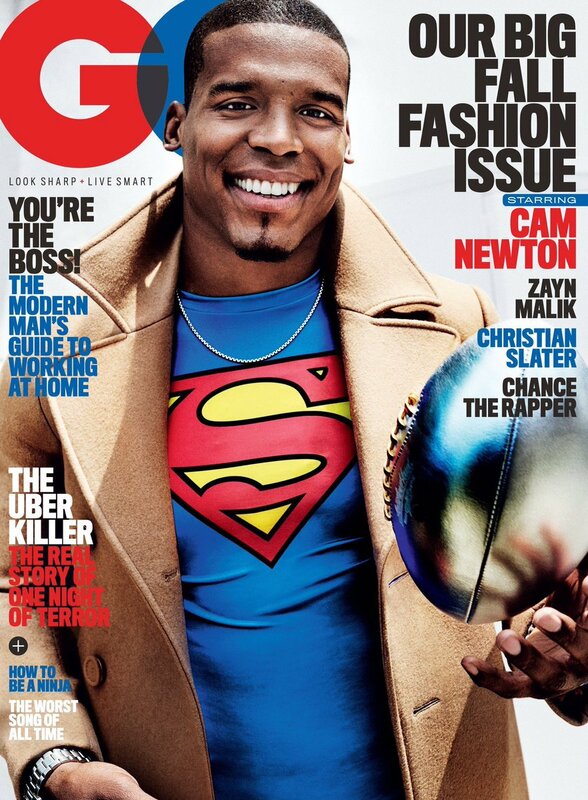 Cam Newton is GQ Magazine’s September 2016 cover star. 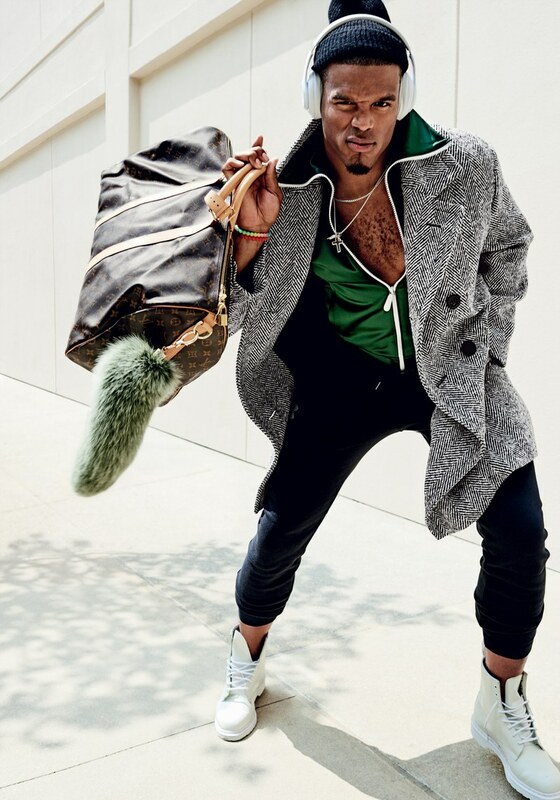 The reigning NFL MVP’s feature with ‘Style Bible’ included a 1-on-1 conversation with GQ’s staff writer Zach Baron. 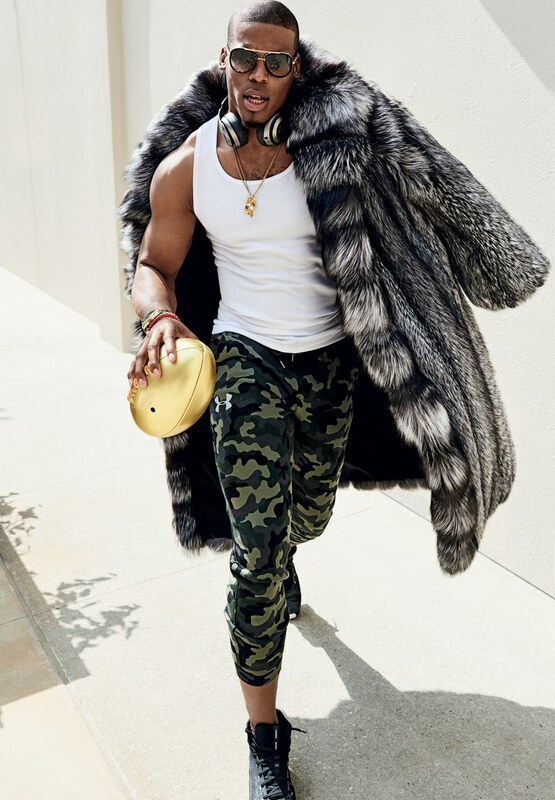 Cam touched on a series of topics which included his recent Super Bowl loss, having his first child, race in America (which caused a lot of backlash, as Cam was criticized for his comments), and of course those flashy Versace Pants he wore to the Super Bowl. As I recall, we were one of the first to report the pants were Versace Digital Barocco Jeans,’ just to let you know they immediately sold out after Cam wore them. That’s influence right there. 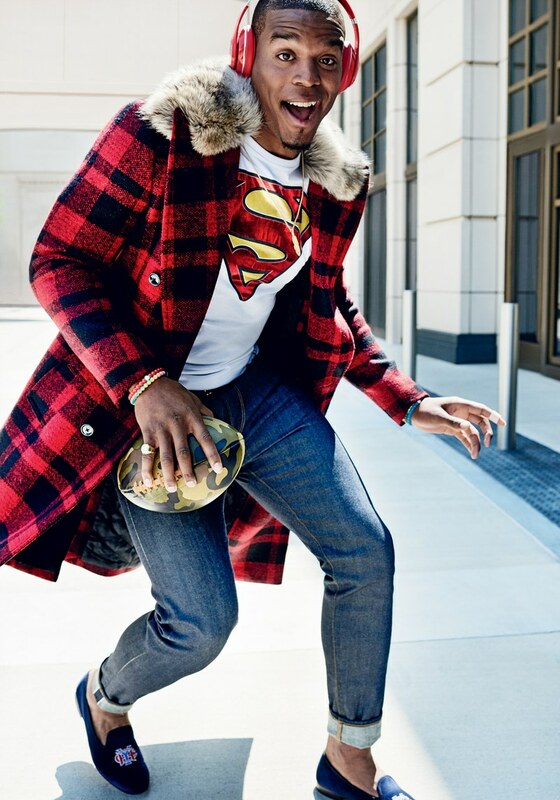 Cam’s feature also included a full fashion shoot of the NFL star donned in an array of fall-inspired looks. Each look complemented Cam’s flamboyant sense of style. 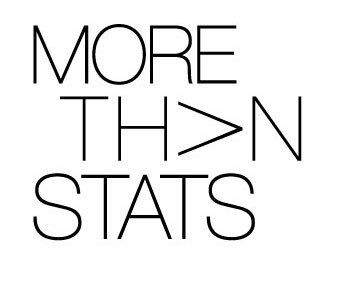 Check out a preview below. Click to read full article.